Another giveaway! Yay! I like giving you guys giveaways, though they may be simple, because it's really one way of thanking you all for being here! 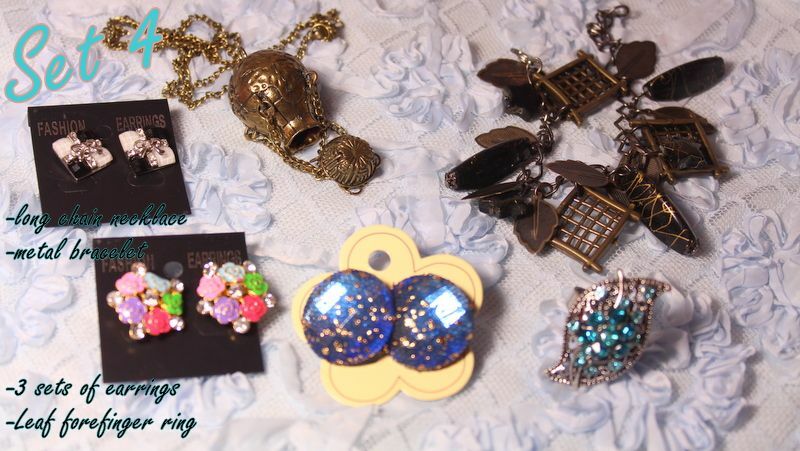 This time, we are giving away some fashion accessories! 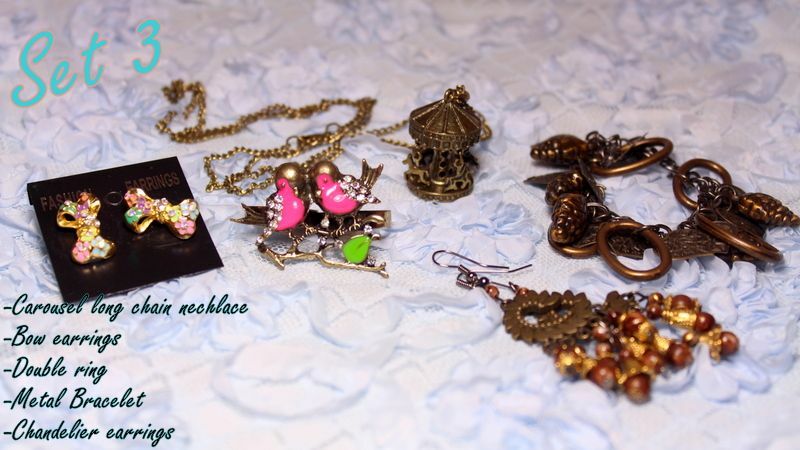 My friend, Mikaela, has an online shop called Cuties and Charms which she does on Facebook. She wanted to host this giveaway and surely I was more than willing because I knew you guys would also be excited! The steps to enter are super easy and the prizes are really adorable. The mechanics may seem complex and you might think you have to do a lot. But that was just me talking too much in the video. lol. The steps are really quite simple and easy. Let me break them down one by one. 1. LIKE @RealAsianBeauty and @CutiesAndCharms on Facebook. 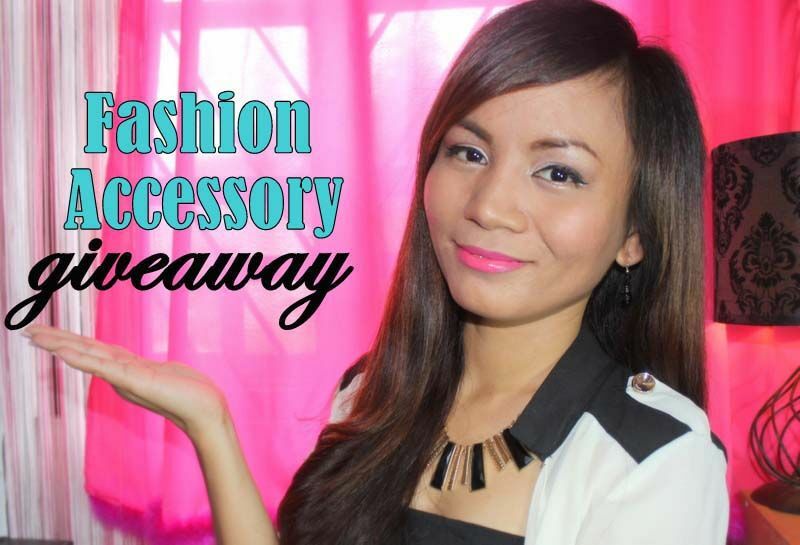 I want to win @RealAsianBeauty and @CutiesAndCharms's Fashion Accessory Giveaway SET #_! 4. 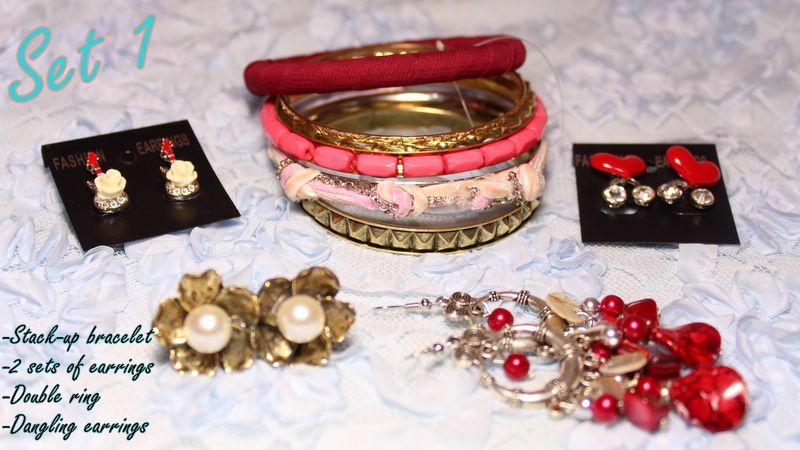 Tag 3 of your friends in the status before clicking "share"
Join this giveaway and get those lovely accessories! 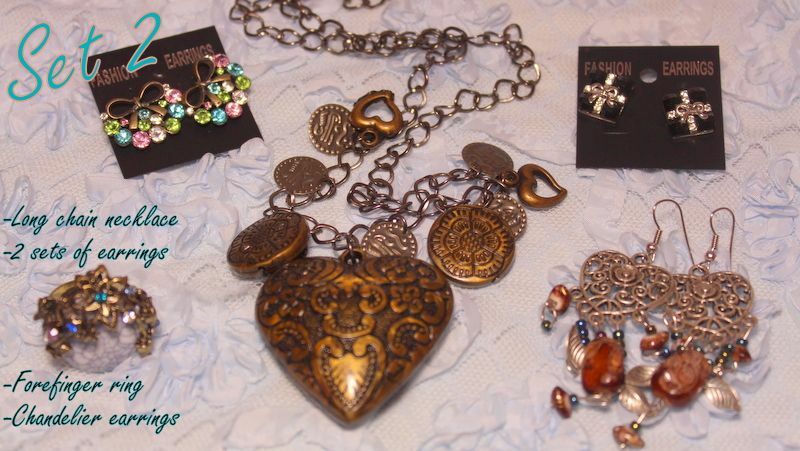 Don't forget to enter! Good luck and I hope you guys win this!